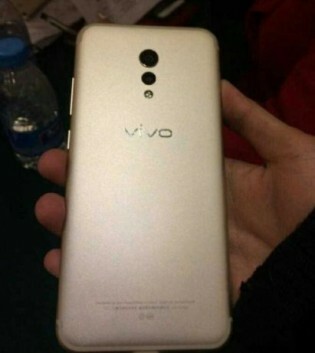 A new leak comprising of two low-res pictures could very well be connected to vivo's next flagship to be - the Xplay 6. 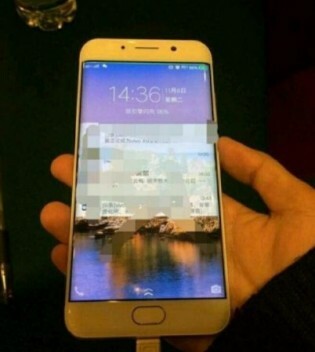 The leak shows the front and back of the rumored device with the front having a curved screen and what should be a finger-scanning home button while the back has the ever-so-popular dual camera setup. There is no official word on a vivo Xplay 6 so everything that follows is guesswork. It's expected to drop before the end of the year and should pack the interim Snapdragon 821 chipset with 6 whole gigabytes of RAM and the Adreno 530 GPU. A generous non-expandable 128GB are pointed as the storage. The rear should have at least one 16MP camera (no word if both cameras are the same resolution) while on the front there should be a 5.43" QHD Super AMOLED display. The final batch of specs is a 4,000mAh battery and Android 6.0 Marshmallow skinned with vivo's own UI. In other vivo-related news the company is expected to unveil the upper-midrange X9 and X9 Plus duo on November 16. Thanks for the tip, Riya!